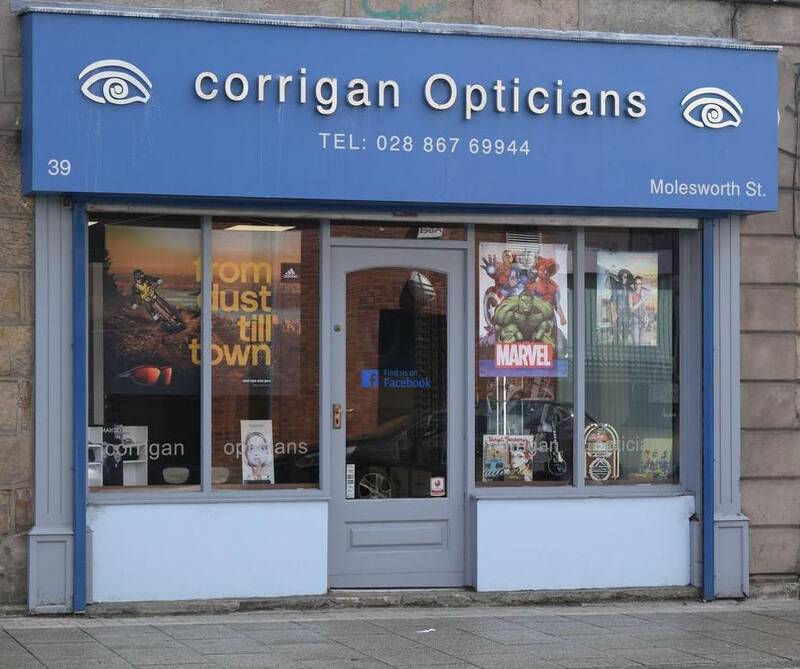 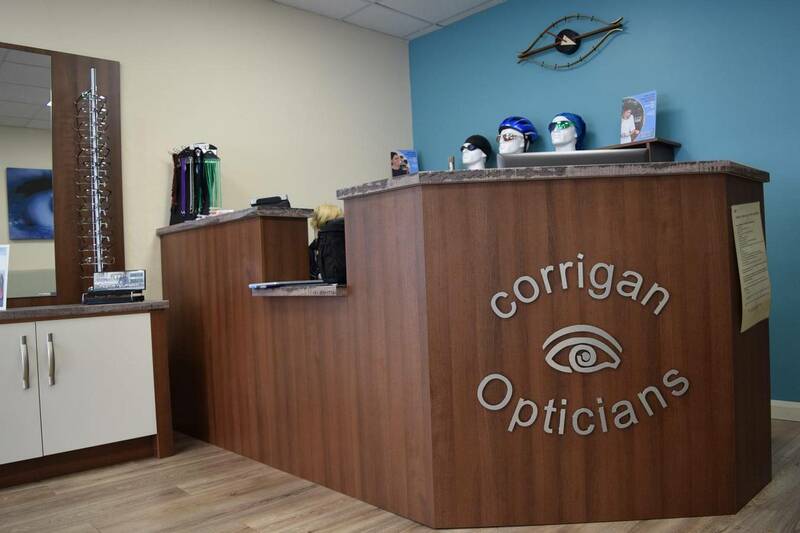 Welcome to Corrigan Opticians, Cookstown. 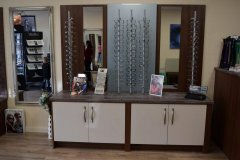 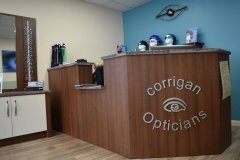 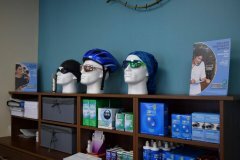 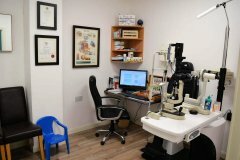 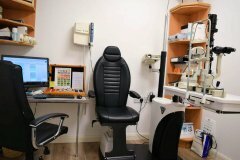 Corrigan Opticians, now open for over 11 years, have already established an excellent reputation as one of the top opticians in the area. 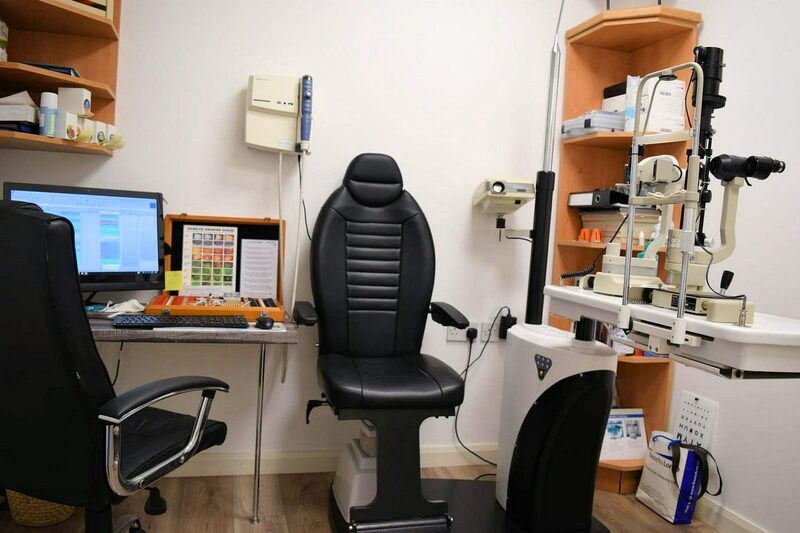 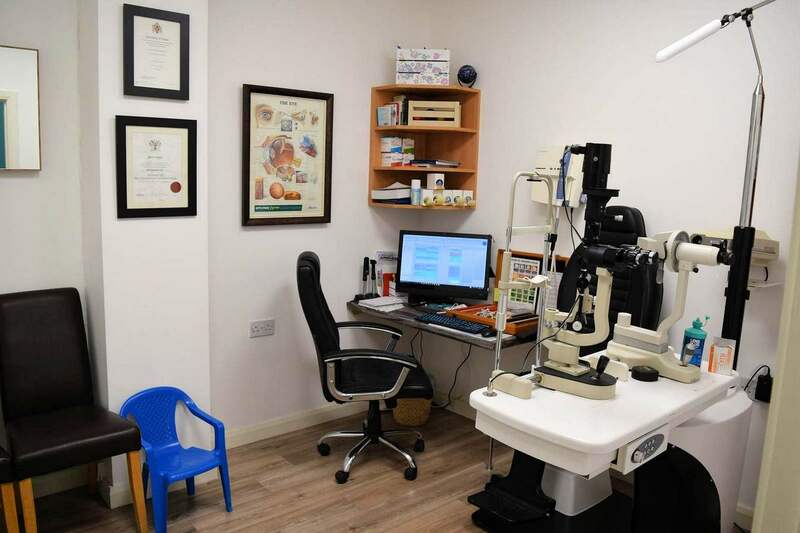 We are ophthalmic opticians which means we are fully trained to carry out eye tests to check the quality of your sight, look for signs of eye disease and prescribe and fit glasses and contact lenses. 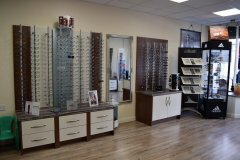 We have grown our reputation and we pride ourselves on being able to understand and fulfill your requirements. 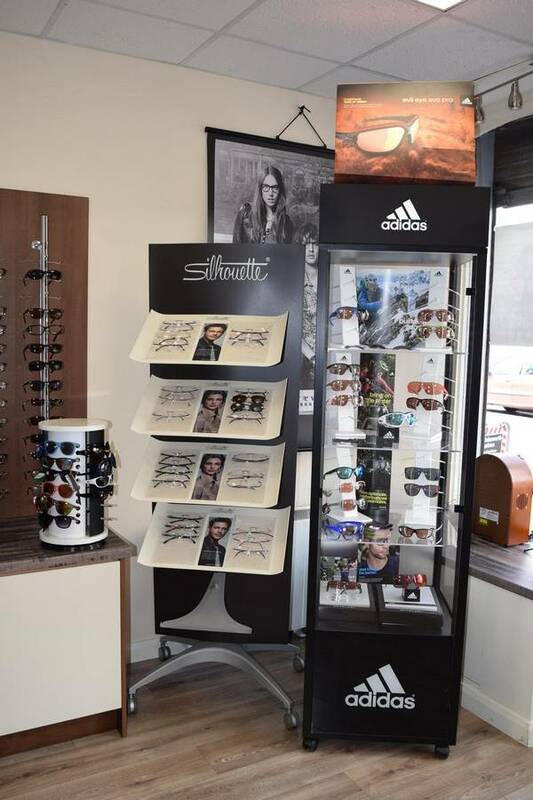 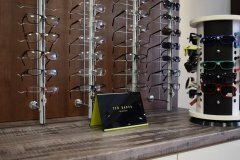 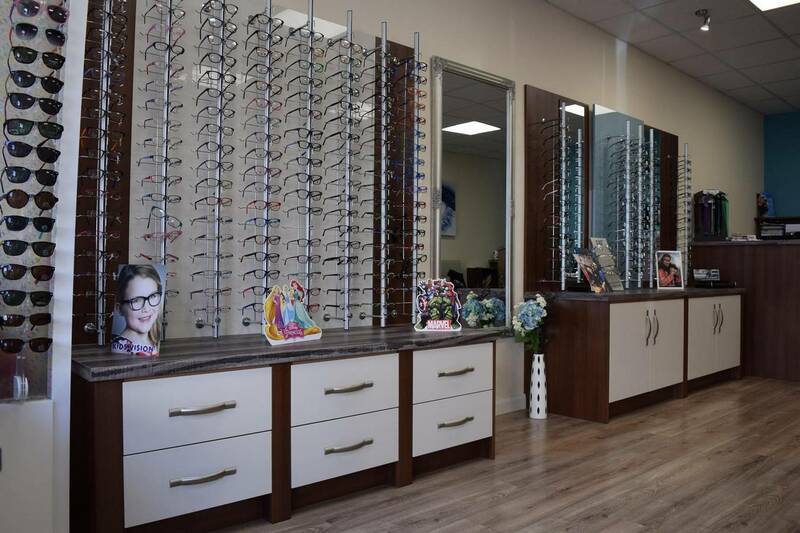 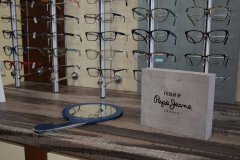 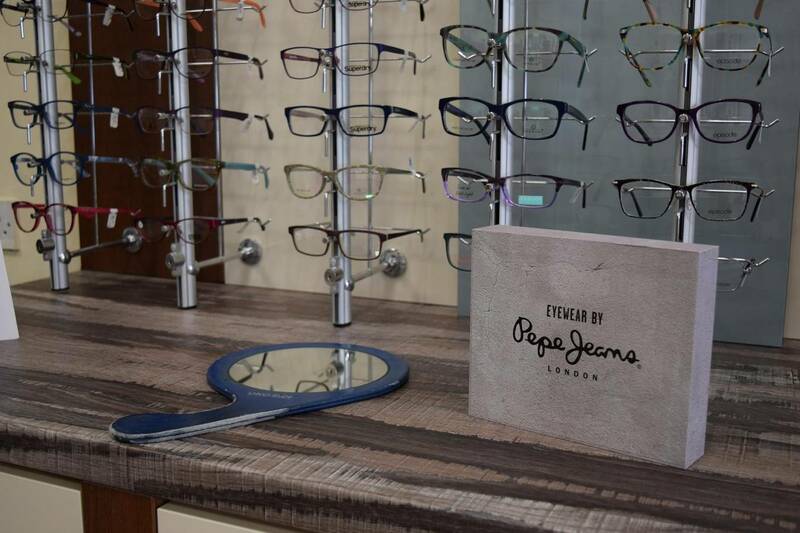 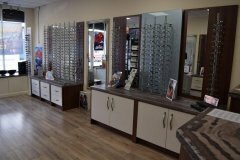 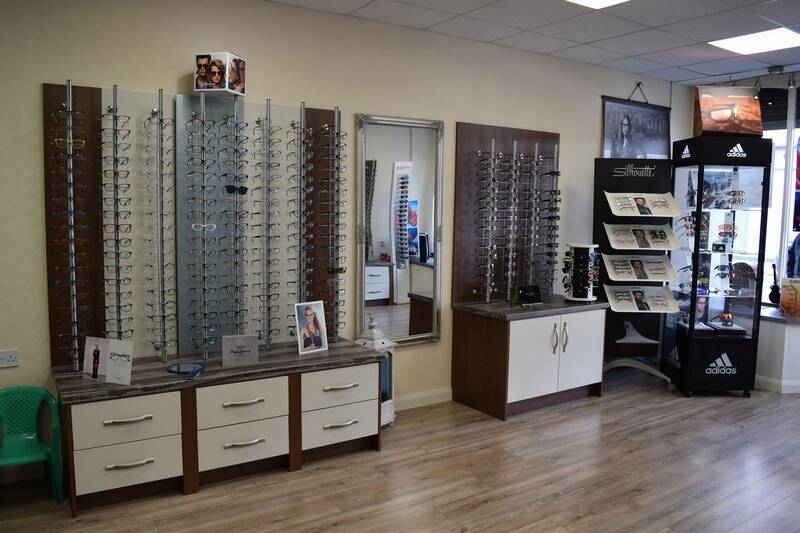 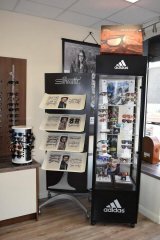 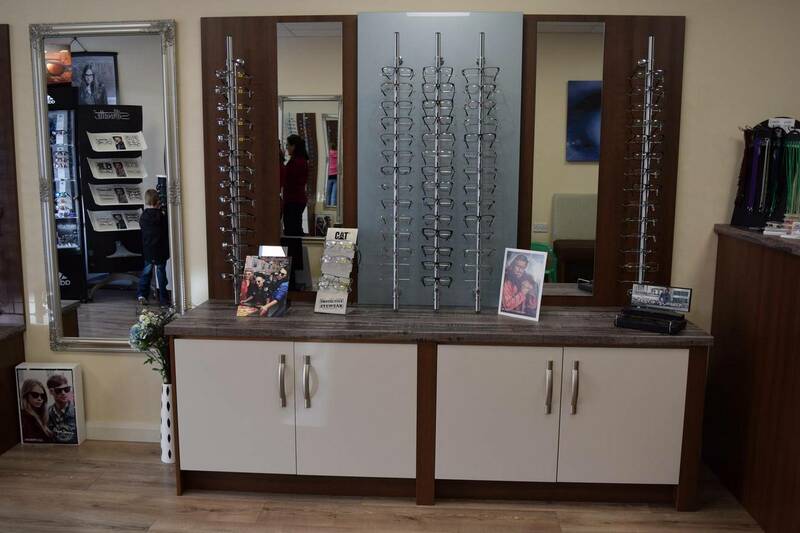 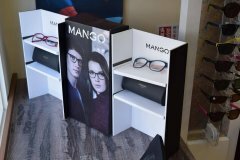 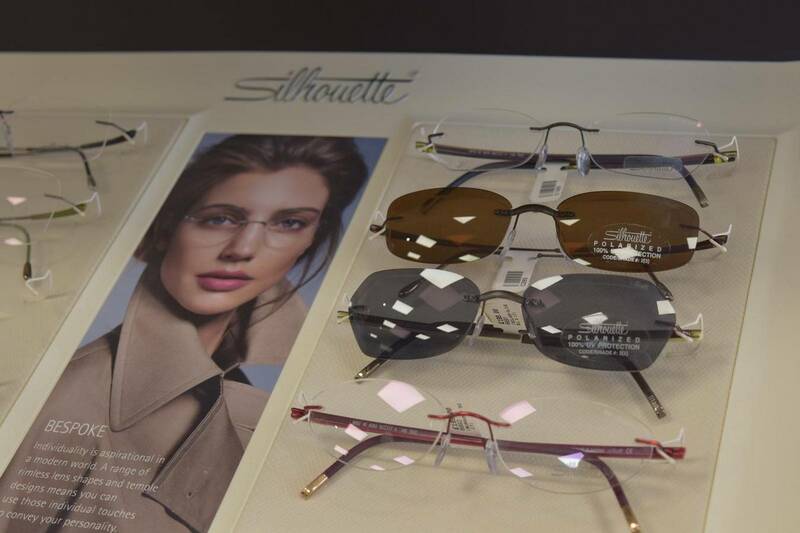 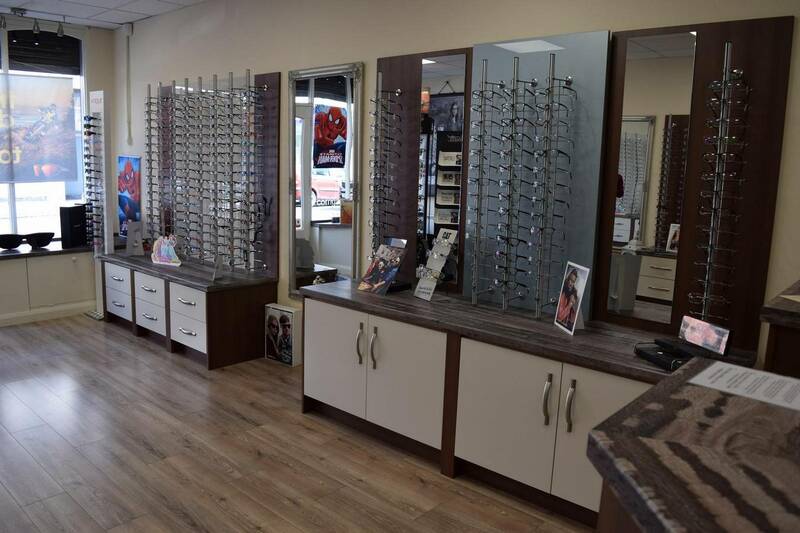 Our Cookstown store has a relaxed environment, and with our expertise we can help you choose from a wide range of frames and contact lenses to suit all lifestyles and budgets. 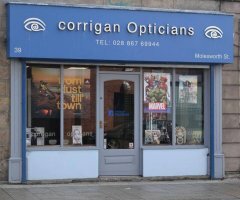 Why not Follow us on Facebook and keep up to date with the latest news and offers.